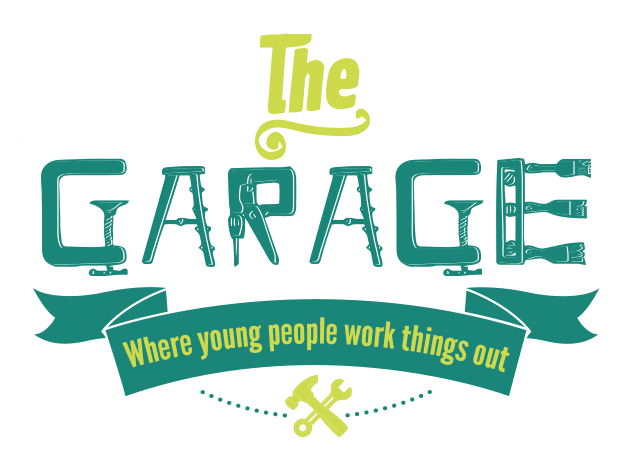 The Garage is staffed by professional and friendly people who are trained to help young people work things out. This includes setting and achieving goals; assistance in moving forward in life; and empowering young people to take control of their lives and make informed choices. Everybody needs help sometimes, especially those of us dealing with big issues in life, such as: homelessness, exclusion from school, mental health issues, domestic and family violence, and abuse, as well as drug and alcohol issues.